Iran has identified and arrested all of the terrorists involved in assassinations of the country’s nuclear scientists, Iran’s spy chief said, adding that several regional countries disturbed by Mossad-backed terrorists provided crucial information. ­Over the course of the investigation, Iran's Intelligence Ministry also detected some of Mossad's bases on the territories of one of Iran's “Western neighbors,” according to Intelligence Minister Heidar Moslehi. 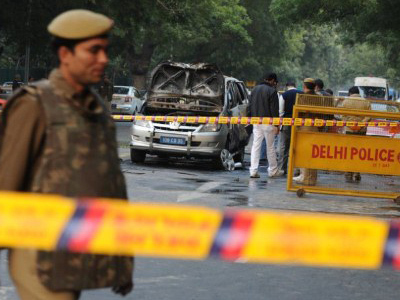 The facilities reportedly provided training and logistic support to terrorist networks. "In addition to the team [behind Rezai’s assassination], two groups in charge of training terrorists were arrested inside and outside Iran," Moslehi said, as cited by Iran's FARS news agency. 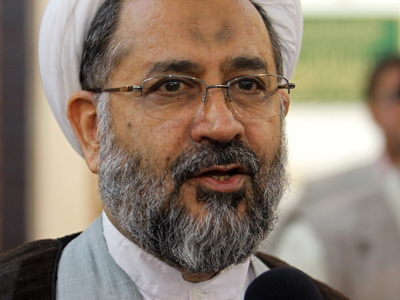 Moslehi did not specify how many people had been arrested or for which killings they were allegedly responsible, but mentioned that the terrorist cells had taken meticulous measures “not to leave any clues behind,” in order to deceive Iranian intelligence. 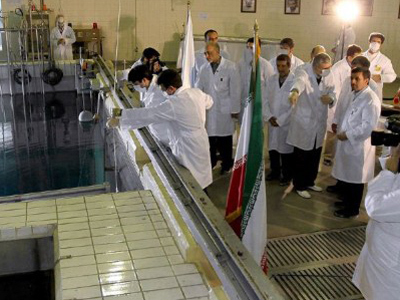 Earlier, the Islamic Republic announced that its intelligence services had managed to prevent a number of other attacks on Iranian scientists. Iran’s intelligence chief claims that his forces have already uncovered “all other elements” behind the assassinations of other the Iranian scientists as well. University professor and nuclear scientist Massoud Ali Mohammadi was assassinated in a terrorist bomb attack in Tehran in January 2010. 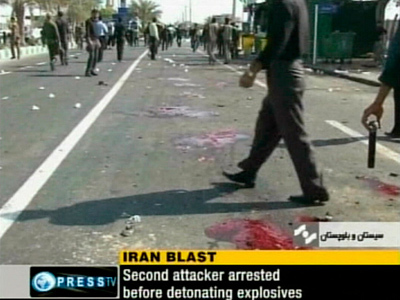 Another university professor, Majid Shahriari, was killed in a similar bombing in November 2010. His colleague, Fereidoun Abbassi Davani, survived that attack and later became the head of Iran's Atomic Energy Organization. 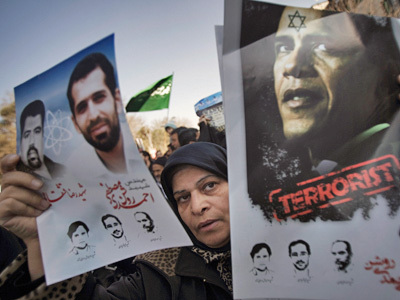 In the fifth attack in two years, on January 11, 2012, terrorists killed 32-year-old Iranian scientist Mostafa Ahmadi Roshan, together with his driver. ­Iran has repeatedly pointed the finger at Mossad-trained terrorists for both the assassinations of the country’s top nuclear scientists and the attacks on its nuclear research sites. Meanwhile, on Sunday, Israeli intelligence chiefs said that “Iran and Hezbollah made preparations to carry out attacks in more than 20 countries around the world over the past two years," according to a statement from Prime Minister Benjamin Netanyahu's office. So far no one has claimed responsibility for the recent deadly attack in Bulgaria, in which six Israeli tourists were killed. But immediately following the tragedy, Netanyahu pointed the finger at Iran, accusing it of staging the bombing. Later, he added “Iran’s Hezbollah proxy” to the blame list. Israel also accuses Hezbollah of being behind a number of other attacks or attempted attacks on Israelis, including those in Thailand, India, Georgia, Kenya and Cyprus.